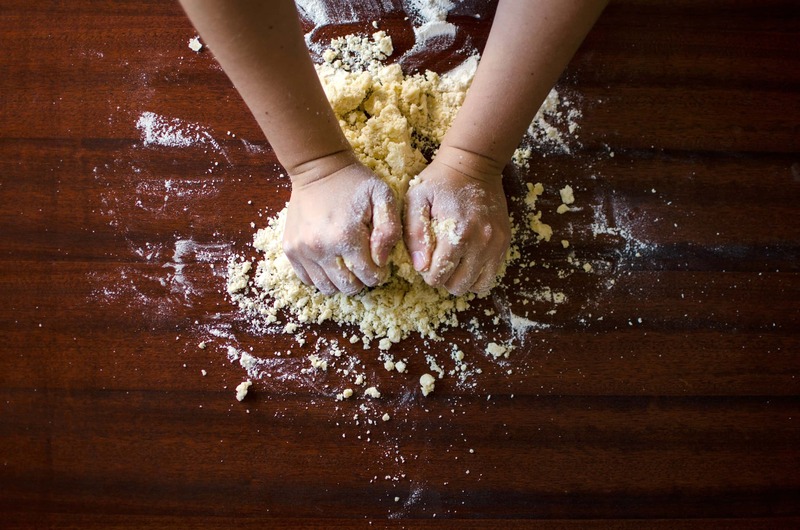 Sensory play can seem like a disaster waiting to happen with rice or flour everywhere. But there are simple ways to procure the benefits naturally without all the mess! When it comes to sensory play, there seem to two types of people. There are the ones who cringe at the mere mention – envisioning glitter, flour and water caked on hard-to-reach crannies for days. And there are those who see an endless possibility to explore and create alongside their kids. I’m here to tell you, you can be the latter without the experience of the former. This is why you shouldn’t rule out sensory play. These are some of the many benefits of sensory play. Scientific discovery. While a child transfers water from one cup to another, he is testing hypotheses and replicating his findings. He observes that if he does the same action repeatedly, it yield the same results. However, if he alters what he does slightly, it will create different results. When a child plays with a water table, she witnesses the properties of water. 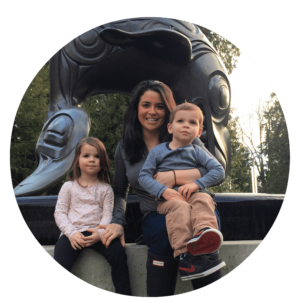 She develops a rudimentary understanding of density (what items sink and float) and gravity. Memory retention. When more than one of the five senses is engaged, humans learn and retain more information. Neural pathways. Research on Alzheimer’s has shown that sensory play creates new neural pathways in children and adults. Skills needed for printing. During sensory play, children rely on hand-eye coordination and often use a pincer grasp to create with play dough or pick up dried lentils. Creativity. Molding clay requires the ability to have an abstract thought and materialize that idea. 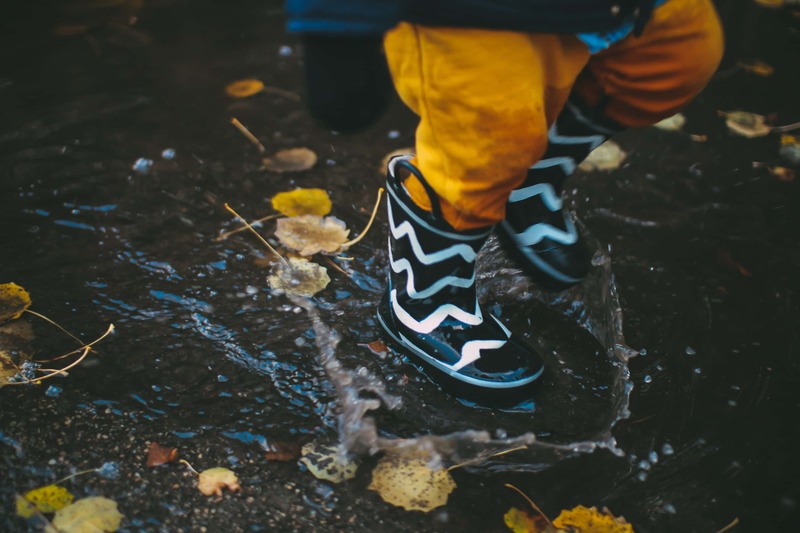 Jumping and playing in rain puddles is a wonderful way to procure the benefits of sensory play. The only clean up is laundry! Here are some of the most basic and FUN ways to enjoy sensory play without all the mess! Click here to continue reading and find six ways to engage in sensory play naturally (without all of the mess).